Remarks at 126 Mallie Drive Forsyth, GA - Great building lot in southern Monroe County, convenient to both Macon and Forsyth. 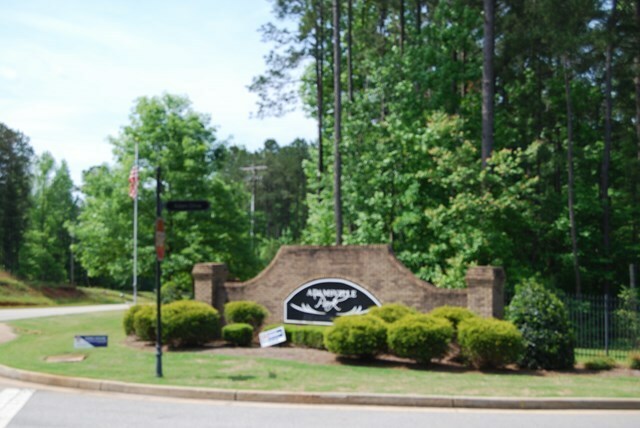 Fantastic neighborhood amenities include pool, community clubhouse, playground, tennis courts and more! 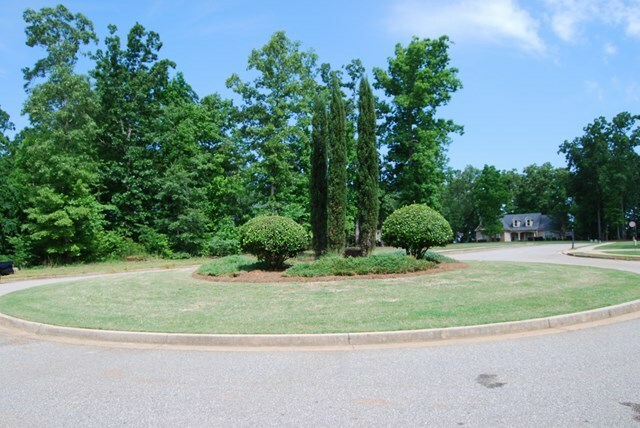 Seller did not develop these lots, but acquired them from a bulk bank sale. Some lots may require a non-conventional, alternative septic tank system or further study, depending on soil test. Buyer is encouraged to check with Monroe County Health Department to determine.